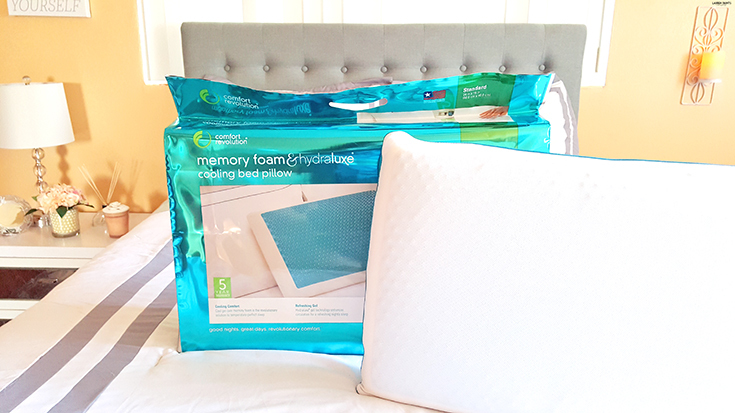 Give the Gift of a Good Night's Sleep with Comfort Revolution Cooling Gel Pillows! Listen up, I've got some awesome news - you'll never have to flip your pillow to feel the cool side again! This isn't just a cool pillow though, The Comfort Revolution's Hydraluxe Cooling Gel pillow is the perfect addition to my bedroom. 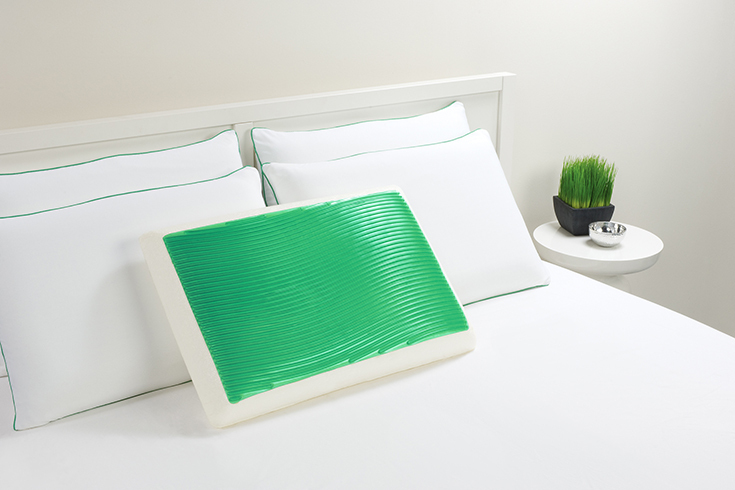 It sleeps cool and stays cool longer than any other pillow, thanks to it's unique layer of Hydraluxe gel-infused memory foam and it also cradles your head and neck to relax your muscles and enhance every single night's sleep! I've always had trouble falling asleep at night and I never even considered the fact the problem could be my pillow. 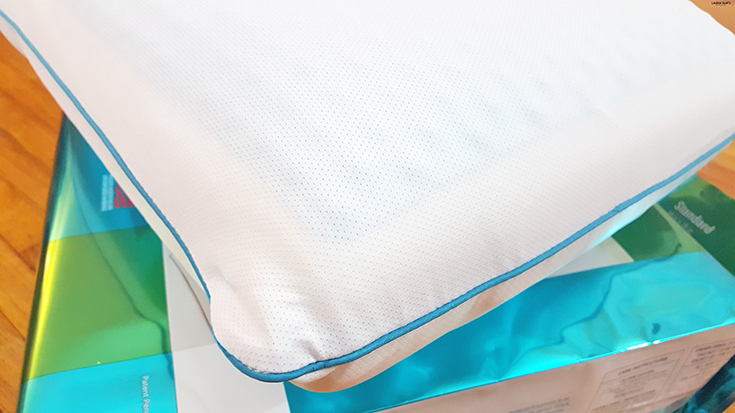 After trying out the Comfort Revolution Cooling Gel pillow I've realized a good night's sleep really kind of depends on the pillow you are using! 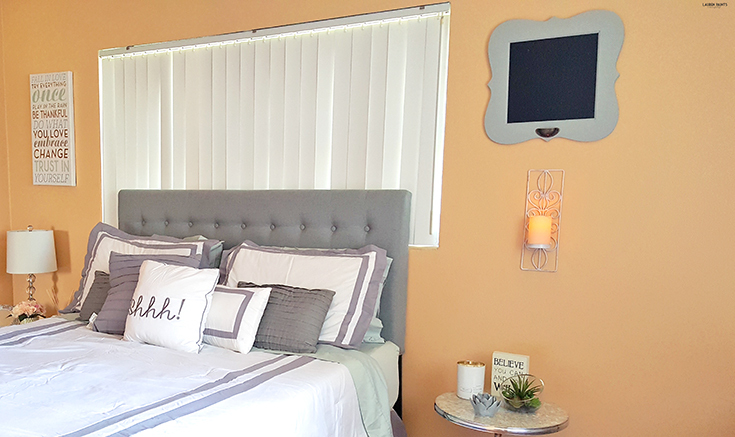 This pillow keep me cool and comfy, which makes it the perfect match for our room! Speaking of matching, these pillows are colorful as well! They come in a variety of playful colors like cool cerulean, glacier green, frosted pink, and ice violet! I know it's going to be hard to choose which one to add to your room and which color to give to a friend... especially because they offer two different patterns as well! Everyone in your house can have a personalized pillow from Comfort Revolution this year and I promise, it's a gift they all will love! So what are you waiting for? 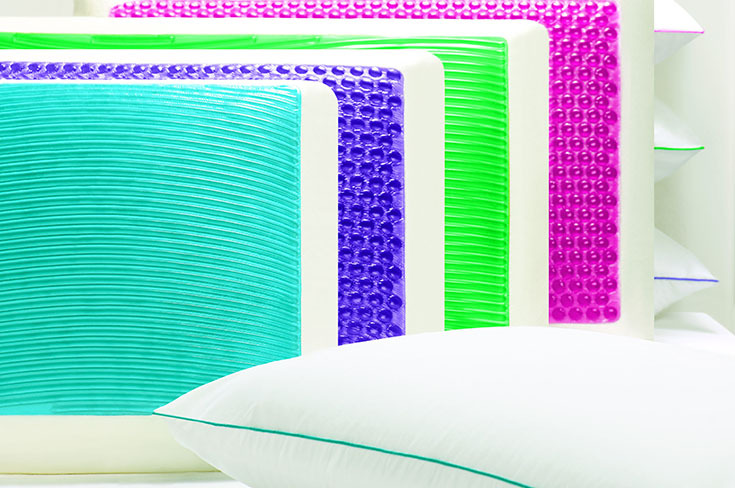 Give the gift of a good night's sleep with these cool pillows from Comfort Revolution!